Come and see for yourself the idea of ​​the class and quality of over 830 private and brand hotels as well as hotel chains in seven European countries, and in which areas which customers use progros to improve their purchasing conditions and procurement procedures. You can select and filter by individual service areas and find the "best cases" that are most relevant to you because they are closest to your needs. And if you would like more details about the respective projects or areas, then we are at your disposal personally. Promised! The Villa Kennedy is a sophisticated five-star hotel in the centre of Frankfurt with 163 minimalist yet extravagant rooms. The luxurious hotel is located directly on the southern shore of the Main river, in the beautiful Villa quarter of Kennedyallee. 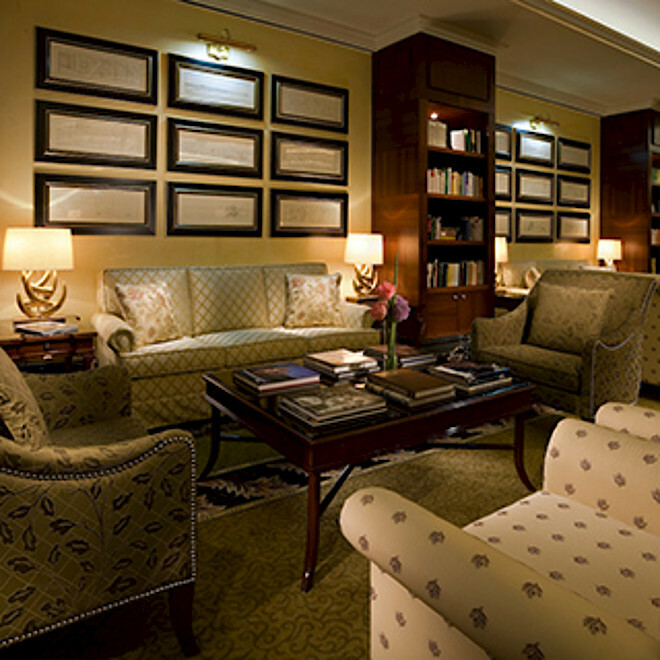 It is a Rocco Forte Hotel, and combines tradition and innovation to create a unique charisma. The Villa Kennedy has been collaborating with progros on procurement since 2009, along with all other Rocco Forte Hotels in Germany. The Ketschauer Hof in Deidesheim has been using progros to optimise its procurement since 2010. The exclusive, 5-star boutique hotel is part of the Small Luxury Hotels of the World cooperation, offering its guests an unmistakable blend of classic elegance and timeless modernity. 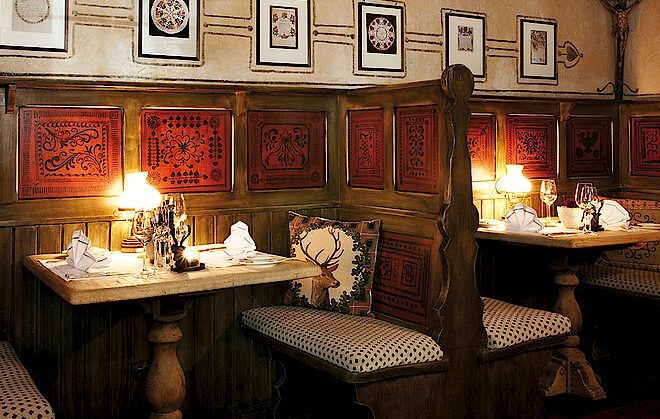 The adjacent gourmet restaurant, Freundstück, has been awarded a Michelin star. 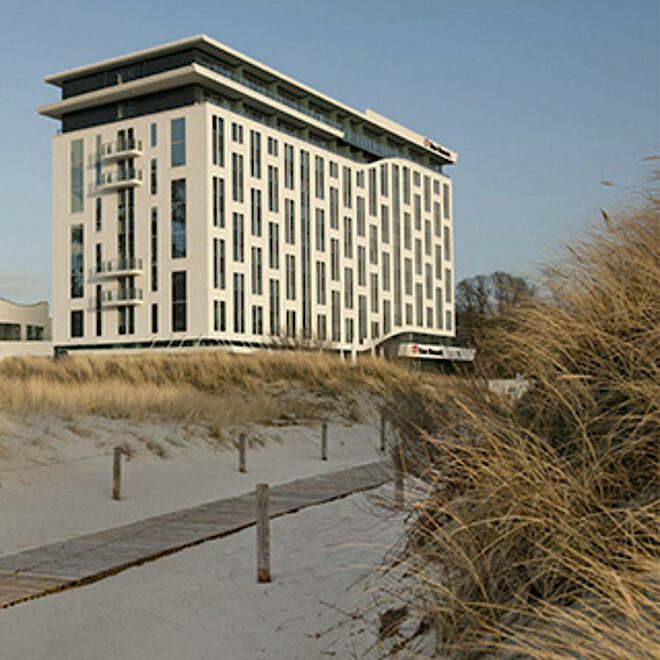 When the Budersand Hotel - Golf & Spa - Sylt was constructed in 2009, progros handled procurement for its operational inventory (OS&E), and all technological equipment, from hotel TVs to the full IT and front office systems. 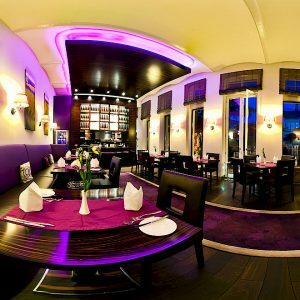 Sophisticated guests, outstanding cuisine, excellent service - these were the requirements of the 5-star Hotel Traube Tonbach in Baierbronn, which houses a total of four superb restaurants. The “Schwarzwaldstube” (Black Forest lounge) is one of the best restaurants in Europe and the only one of the four honoured with three Michelin stars. The luxury hotel has been optimising its procurement processes with progros for over a decade, across all product range areas. 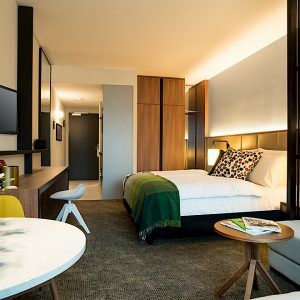 The Australian Adina hotel chain currently has six Apartment Hotels in Germany, located in Berlin, Hamburg, Frankfurt, Nuremberg, and soon in Leipzig as well. These modern hotels offer central locations and a blend of lifestyle and design with Australian accents. 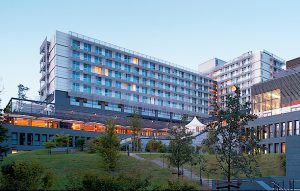 progros has handled full central purchasing services for Welcome Hotels since 2015. progros advises all 17 German hotels for the group and the company headquarters in Warstein on all areas of procurement: From the bidding process to negotiations, full contract management, condition and rebate assessment, and controlling, to reporting and administration. 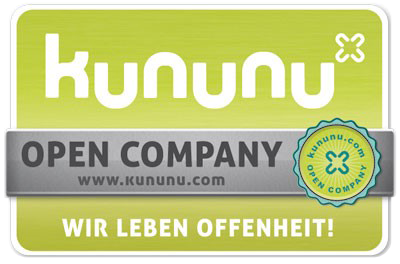 It is the only outsourced central purchasing project of this size in the German hotel industry. The Panoramahotel Oberjoch has been using progros services and solutions since 2012 for both daily procurement and online invoice management processes. The 4-star Superior Hotel takes advantage of both procurement consulting from progros experts and online processing for all of its invoices - from review to approval and payment. Lufthansa began reconstruction of its Training & Conference Centre in Seeheim in 2006, commissioning progros with selecting and handling procurement for its operational inventory. The Lufthansa Training & Conference Centre in Seeheim re-opened at the start of 2009, and today is one of the largest and most modern conference hotels in Europe. In 2016 progros analyzed the entire kitchen area of ​​the Best Western Plus Kurhotel at the Obermaintherme in Bad Staffelstein as part of a consulting contract. A clear goal of the hotel was to reduce the purchasing costs in the kitchen as well as optimize the purchasing processes. For this purpose, progros looked at the processes on the ground, talked to the relevant employees at the hotel and evaluated the collected information. Extensive price analyzes were carried out as a result of progros, an action list (actionlist) was formulated with recommendations for action and finally the results were presented to the hotel. 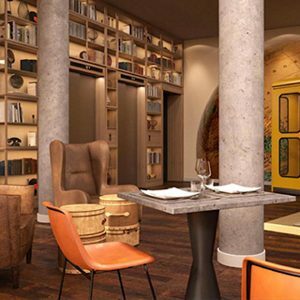 Designer hotel “Das Stue” in Berlin has been using online creditor management by allinvos, a joint venture of progros, since 2015. The designer hotel also joined the progros purchasing pool in 2016. 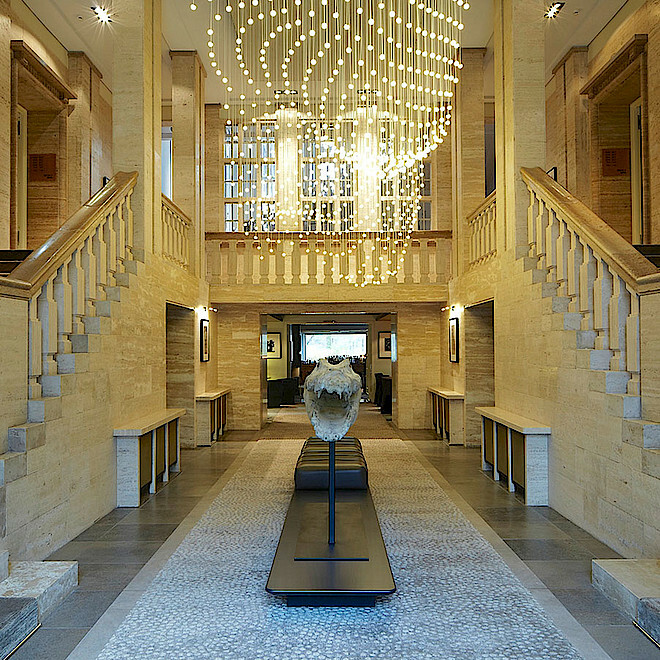 The Stue is Berlin's first luxury boutique hotel, and is centrally located in the embassy district of Germany's capital. 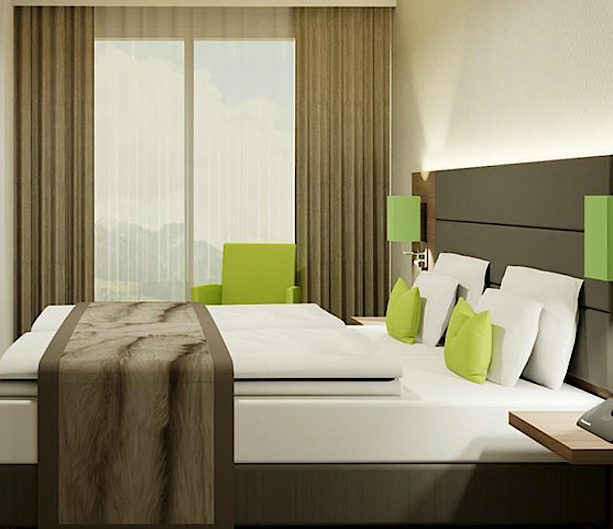 The newly opened Soulmade Hotel in Garching near Munich joined the progros purchasing pool in 2016, and is also using the progros online ordering and online resource management systems. Soulmade is a brand of Derag Living Hotels, which are part of the progros purchasing pool with 17 hotels in eight locations in Germany. The Fontenay is located directly on the shores of Lake Alster in Hamburg and offers its guests "Lakeside Luxury" in its most beautiful form. The Luxushotel is timelessly modern and offers national as well as international guests a fantastic view of the Alster through its innovative, sculptural design from almost all of the 131 rooms and suites. The Deidesheimer Hof in Deidesheim has been collaborating with progros for its procurement needs since 2005. The comfortable five-star hotel has also been using progros' online creditor management system since 2012 for faster invoice processing and maximum transparency. 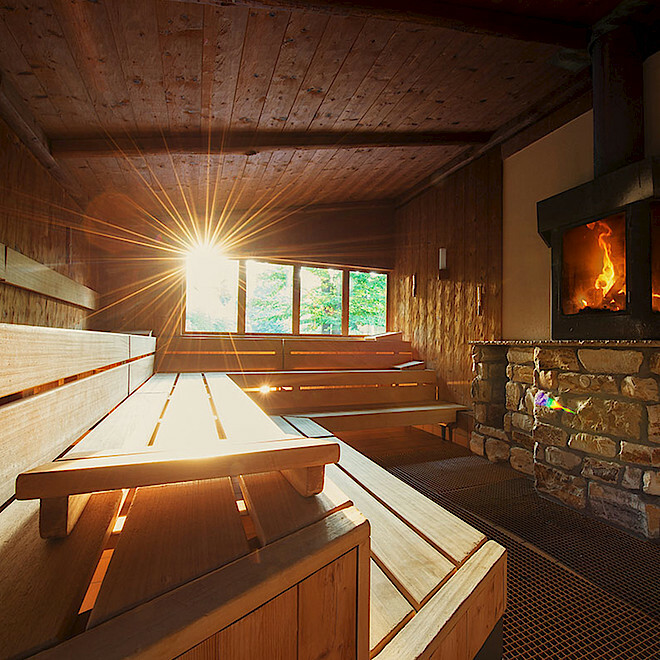 The Deidesheimer Hof stands out with an atmosphere that places well-being, enjoyment, and relaxation in focus. Its culinary programme has won multiple awards for its fine local cuisine and creative gourmet dishes. The new “appartello - smarttime living Hamburg” apartment hotel is now using progros online creditor management system services and solutions to optimise its invoicing workflows. The modern apartment hotel has over 76 room units in an easily accessible location between the airport, City Nord district, and city centre, and opened its doors to guests in summer of 2016. Progros took over project management for procurement of movable inventory (OS&E) for the new Lindner me and all Hotel in Düsseldorf opened in 2016 - from initial investment cost estimates to goods receipt and documentation. In addition, the first hotel of the new Lindner brand is using progros services and solutions for fast invoice processing and payment through our online creditor management system. 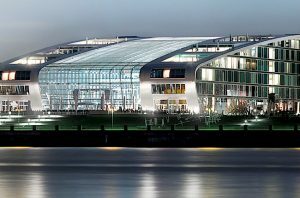 Besides the Lindner me and all Hotel in Düsseldorf, the online invoice management system is also being used by all 33 Lindner hotels domestically and abroad in other European countries. In 2016 progros carried out a purchasing analysis at the Schindlerhof, where, in addition to the Food & Beverage sector, cleaning agents and hygienic paper as well as insurance companies were on the test. Overall, Schindlerhof's total use of goods could be reduced from 16.5% to 14.5%, saving a savings of EUR 100,000 in costs for the Schindöerhof each year. All 17 DERAG Livinghotels use the progros online ordering system for their everyday procurement, benefiting from the option to create order lists for all divisions and operations. All DERAG hotels also use the progros purchasing pool. 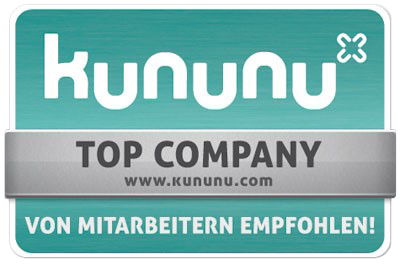 The Munich company is present in eight German-speaking cities, and with approx. 3,000 rooms and apartments is a market leader in long-term accommodations. 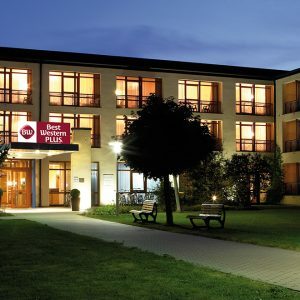 The Best Western Premier IB Hotel Friedberger Warte joined the progros purchasing pool in 2005, and uses both the progros online ordering system and our online creditor management system for full digital invoice processing. From review to approval and payment. 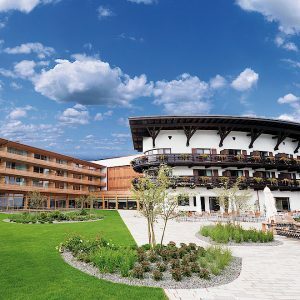 The modern Oberstdorf Resort Hotel Group, which includes three Oberstdorfer Hotels, four Explorer Hotels, and the Wannenkopfhütte, has used progros services and solutions for its everyday procurement consulting since 2014. 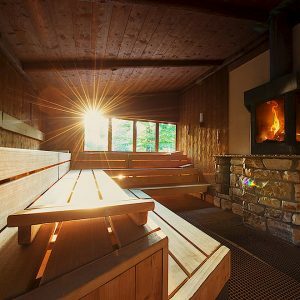 The hotels are all located near the German or Austrian Alps, and range from the traditional Allgäuer Berghütte at 1,350m, to cosy holiday flats for families, to the sporty 4-star Superior Wellnesshotel. Located between the Reeperbahn, the harbour, and the Speicherstadt areas above the Elbe, the Empire Riverside Hotel stands out for its international flair, timeless elegance, and Hanseatic sense of understatement. 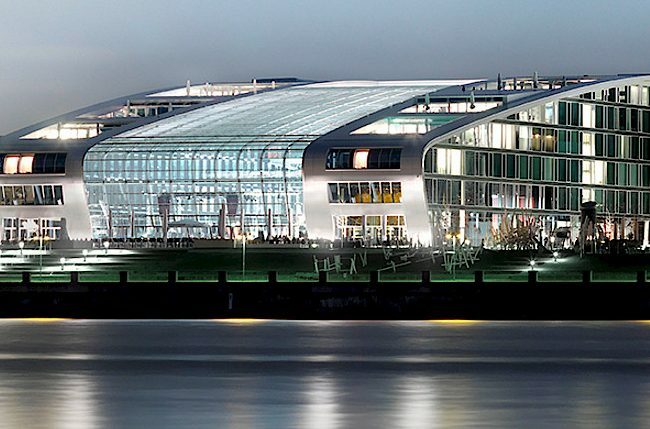 The trendy lifestyle and designer hotel, like the associated Hotel Hafen Hamburg, has been using progros services for many years for all of its daily procurement needs. progros analysed all procurement areas of the Brenner's Park Hotel & Spa in Baden-Baden in 2011, from ordering to goods receipt and storage. Based on this analysis, progros worked with management and division heads to develop procurement guidelines to be implemented in the future. This provided the 5-star superior grand hotel a framework to improve its procurement processes, while still allowing a good measure of freedom in operations. These guidelines were taken up for all OETKER COLLECTION - MASTERPIECE HOTELS. progros completed a comprehensive procurement analysis for all areas of the DEKRA Congresshotel Wart in 2014: from Food & Beverage and the kitchen to Housekeeping and Administration. Based on the analysis of current conditions, progros developed binding procurement guidelines that are implemented today across all divisions of the hotel. 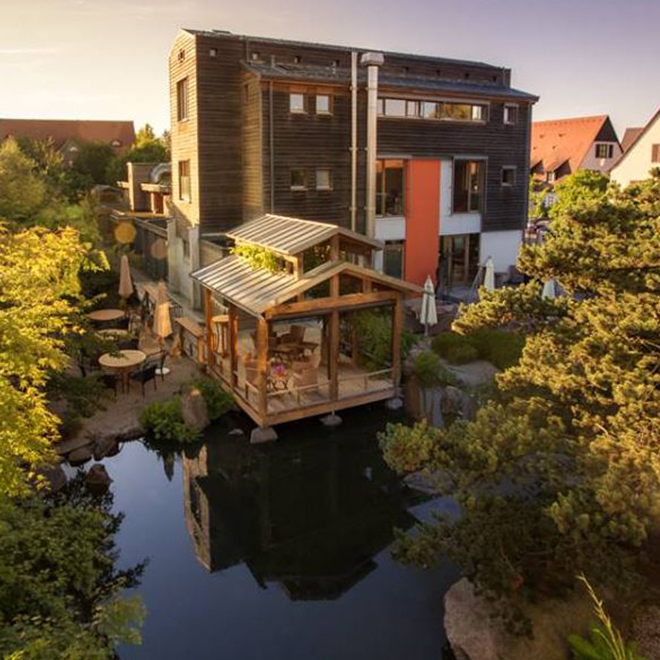 Standardised work processes, uniform ordering procedures, efficient supplier bundling - these were just some of the benefits progros was able to offer in 2010 while providing procurement consulting services to the Hotel Freizeit in Göttingen. Since that time, the 4-star conference and event hotel has adhered to procurement guidelines for its purchasing in all areas, streamlined its internal ordering processes, and measurably improved its procurement conditions. The Kameha Grand Bonn has been collaborating with progros on procurement since 2016. 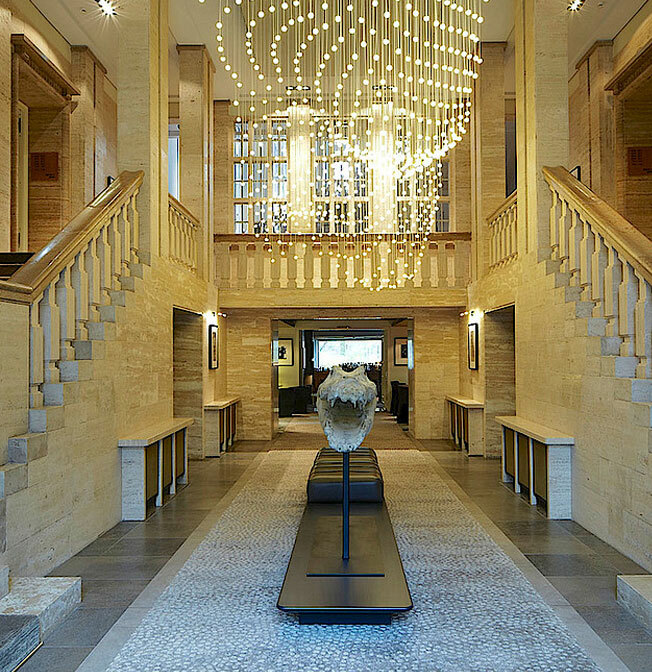 The business and designer hotel, located directly on the Rhine river, has 254 rooms and suites and reinterprets the classic style of the grand hotel age with outstanding design and extravagant architecture. he Kameha Grand houses the Yunico restaurant, awarded one Michelin star and a spa area that stretches over two stories, including an outdoor infinity pool. 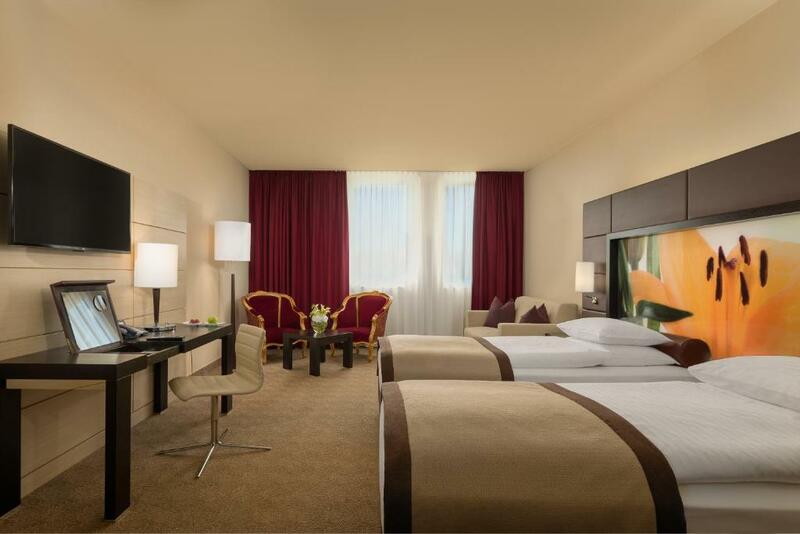 The Villa Kennedy is a sophisticated five-star hotel in the centre of Frankfurt with 163 minimalist yet extravagant rooms. The luxurious hotel is located directly on the southern shore of the Main river, in the beautiful Villa quarter of Kennedyallee. In 2016 progros analyzed the entire kitchen area of ​​the Best Western Plus Kurhotel at the Obermaintherme in Bad Staffelstein as part of a consulting contract. A clear goal of the hotel was to reduce the purchasing costs in the kitchen as well as optimize the purchasing processes. For this purpose, progros looked at the processes on the ground, talked to the relevant employees at the hotel and evaluated the collected information. The Breidenbacher Hof, a Capella Hotel on Königsallee in Düsseldorf, is an icon of top German hotels, and stands today as a standard for luxury and comfort throughout all of Europe and the western world. Progros took over project management for procurement of movable inventory (OS&E) for the new Lindner me and all Hotel in Düsseldorf opened in 2016 - from initial investment cost estimates to goods receipt and documentation. 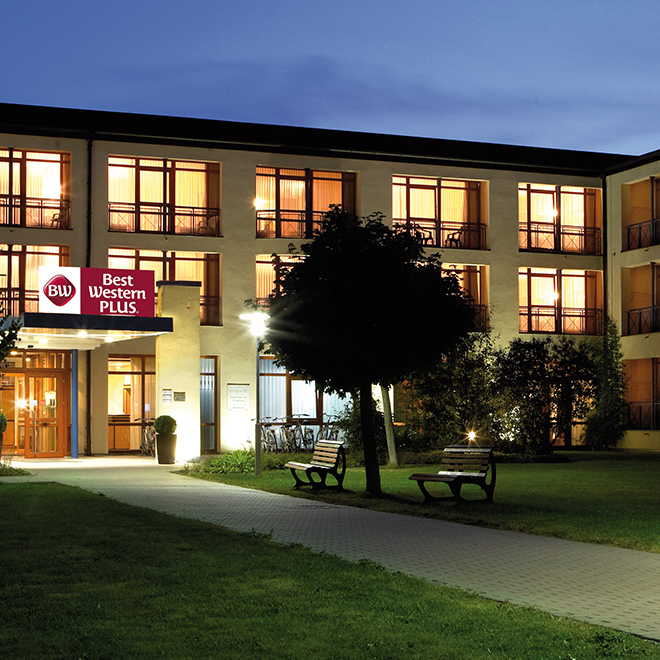 Standardised work processes, uniform ordering procedures, efficient supplier bundling - these were just some of the benefits progros was able to offer in 2010 while providing procurement consulting services to the Hotel Freizeit in Göttingen. The Lindner Golf & Wellness Resort Portals Nous on Mallorca has benefited from digital services and solutions by progros for electronic invoice reviewing, processing, approval, and payment since 2015. With users in Germany, Austria, Belgium, Switzerland, the Czech Republic, Slovakia, and now Spain as well, the progros online invoice management system is already represented in seven countries. The 5-star Superior Hotel Budersand in Hörnum on Sylt combines impressive architecture, unmatched indulgence, and countless luxury relaxation options. The adjacent restaurant “KA13,” honoured with a Michelin star, was also fully equipped with movable inventory by progros. All Adina Apartment Hotels in Germany use solutions by progros to improve their procurement conditions, and also work with the progros online ordering and online resource management systems. The associated Meckatzer Sportalp in Bad Hindelang has also been using progros Web:Tools for online order processing since 2015.
progros took over project management for equipping the new Lindner Hotel Gallery Central in Bratislava in 2013. progros was responsible for purchasing workshop, banquet, and restaurant equipment, as well as furnishing the hotel’s rooms with safes, beds, and bedding. The Lindner Hotel Gallery Central in Bratislava is located between the city centre and the airport with easy access to transportation, and is an outstanding conference option. 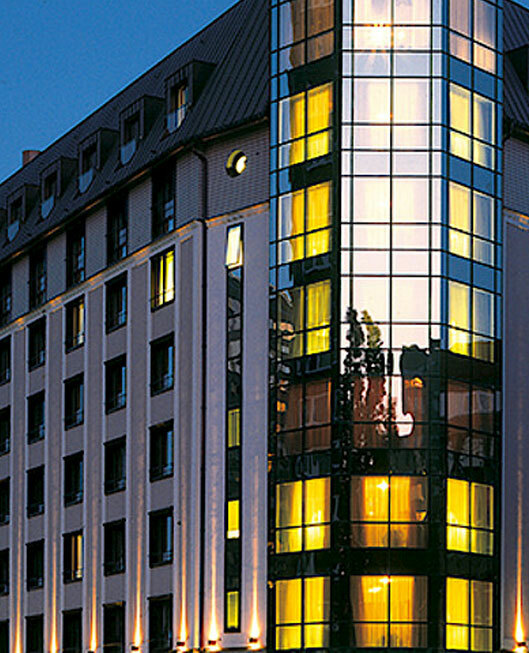 Just an hour from Vienna, the hotel is an ideal starting point for city trips and conference excursions. The trendy Milchbar on Norderney is enjoying up to 50% faster invoice processing times. The hit bar has been using modern online creditor management by allinvos, a joint venture of progros, since 2015. The Milchbar is part of the architecture enterprise Brune & Company, along with seven other operations. Starting now, all eight companies will process all of their invoices exclusively online. he newly opened Soulmade Hotel in Garching near Munich joined the progros purchasing pool in 2016, and is also using the progros online ordering and online resource management systems. Soulmade is a brand of Derag Living Hotels, which are part of the progros purchasing pool with 17 hotels in eight locations in Germany. 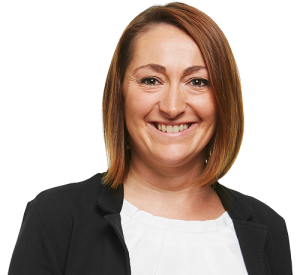 The Premier Inn brand belongs to the British Whitbread Group, and is utilising the consulting services of progros for its first hotel in Germany. 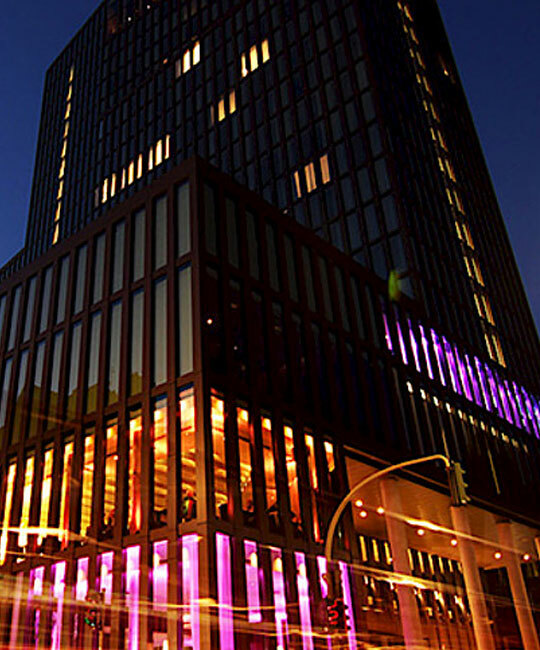 Before the grand opening of the Premier Inn Frankfurt Messe, progros was commissioned with handling full set-up of the supplier and product structure, including all contract negotiations. Progros took over project management for procurement of movable inventory (OS&E) for the new Lindner me and all Hotel in Düsseldorf opened in 2016 - from initial investment cost estimates to goods receipt and documentation. In addition, the first hotel of the new Lindner brand is using progros services and solutions for fast invoice processing and payment through our online creditor management system. progros took on procurement planning and implementation of movable inventory (OS&E) for the Travel Charme Ifen Hotel in Kleinwalsertal in 2009 / 2010. The 5-star luxury resort is located in one of the most beautiful high mountain valleys in the Alps, and has a 2300 m² spa area. The adjacent gourmet restaurant, “Kilian Stuba”, has been awarded a Michelin star. Exclusive interior design by Italian designer Lorenzo Bellini creates space for relaxation and total recuperation. progros handled project management for all movable inventory (OS&E) for both Adina Hotels in Frankfurt and Nuremberg in 2016. The two hotels opened their doors to guests in fall of 2016. The Australian Adina hotel chain currently has six Apartment Hotels in Germany, located in Berlin, Hamburg, Frankfurt, and Nuremberg. These modern hotels offer central locations and a blend of lifestyle and design with Australian accents. The roots of the historic Castell stretch back to the 16th century. After a careful and faithful restoration, the Castell Son Claret opened in May of 2013 as a luxury hotel. Today it serves as a retreat inviting guests to breathe deeply and relax fully with its purist aesthetic and harmonious integration of nature. a-ja. Das Resort. Warnemünde, Grömitz & Bad Saarow. progros handled the procurement of movable inventory (OS&E) for the three hotels by German hotel chain a-ja. Das Resort. in Warnemünde, Grömitz and Bad Saarow. From table tops to bedding to inventory for the changing rooms, progros handled all the chain's procurement needs. progros took over full procurement planning and implementation of OS&E for the Holiday Inn Frankfurt Mainzer Landstraße in 2015 - from initial investment cost estimates to goods receipt and documentation. 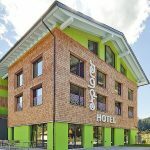 2016 and 2017, progros has also taken over the entire procurement management in the area of ​​the operative inventory (OS & E) for the two new Holiday Inn Express hotels in Munich and Berlin within the scope of project management. Under commission by owners Klaus-Michael Kühne and his wife Christine, progros took over procurement management for the restoration of the Castell Son Claret on Mallorca in 2012. This ranged from initial investment cost estimates to sampling and goods receipt on site. The me and all Hotels represent a new boutique brand for central urban areas by Lindner Hotels AG. 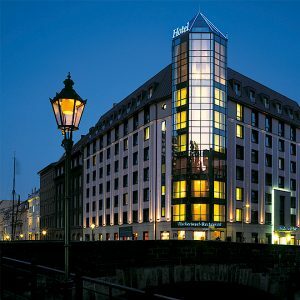 The brand currently has plans to open me and all Hotels in Düsseldorf, Berlin Hannover, Mainz, and Kiel. With their urban, casual, and relaxed flair, me and all Hotels appeal primarily to city and business travellers who want to combine living, working, and communication in a friendly and comfortable atmosphere. 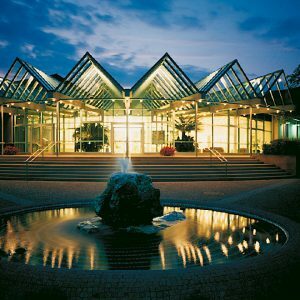 progros has handled full central purchasing services for Welcome Hotels since 2015. progros advises all 17 German hotels for the group and the company headquarters in Warstein on all areas of procurement: From the bidding process to negotiations, full contract management, condition and rebate assessment, and controlling, to reporting and administration.